Stop the presses! Your Cancer love horoscope 2018 is now available! Your 2015 horoscope continues as we look at Cancer love, romance and relationships for the whole year ahead in 2015. Your full year Cancer love horoscope 2015 is a relationship astrology reading covering Cancer love life, friendships, family and romance as well as professional relationships in the year 2015. Your Cancer love horoscope predictions includes forecasts for relationships including friendship, romance, Cancer family and work. You can also read your full year yearly Cancer horoscope 2015 for free, covering life in general, love, career, money and work. Astrology predictions and horoscope forecasts for all zodiac signs appear in the horoscopes 2015 page. You can also revisit your love and romance reading in the 2014 Cancer Love Horoscope. Your Cancer love horoscope for 2015, featuring relationship compatibility and romantic astrology reading appears below. For the first time in 3 years you’re moving into the New Year with no planetary activity in your romantic sector, thanks to Saturn’s departure on Christmas Eve, wrapping up a journey that began in 2012. 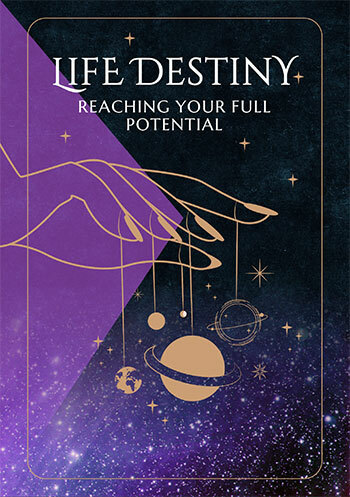 While Saturn is the hard task master of the cosmos and he can create challenges, he’s spent the majority of the last 3 years giving your heart a sense of resolve and putting responsibility for matters of the heart in your hands. Knowing what you want from love and realising that if your heart is committed anything is possible, this creates a situation where you’re moving into the New Year with no excuses to hide behind. Saturn will return from the 15th June to the 18th September to check on how you’re doing and it’s during that time that the doors will be open to the past. Venus will move through your sign from the 8th May to the 6th June so will just miss Saturn, but she’ll leave you with a clear sense of what you want from love and what you need to be willing to commit to. Apart from that and a Full Moon in your romantic sector on the 4th May, you’ll have to wait until the Sun returns to your romantic sector on the 24th October to make matters of the heart and the spirit of romance a priority. Your relationships on the other hand, as has been the case since 2008, will be very much in the spotlight, with a period of evolution and at times revolution that has been ongoing since 2008 continuing its journey, a journey that won’t run its course for another 9 years. 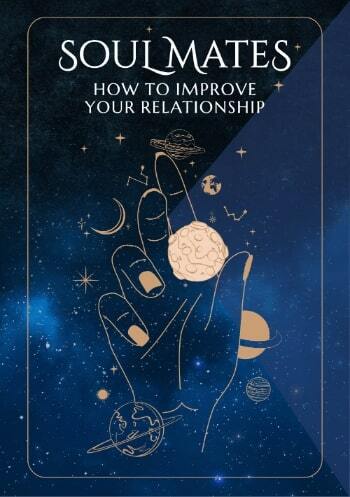 The early months of the year are always the most important for relationship matters, with the Sun always spending the first 3 weeks of every year in your relationship sector, throwing the solar spotlight on your relationships. The planet that will spend very little time in your relationship sector this year is Venus, planet of love. Once Venus leaves on the 4th January she won’t return until early 2016, allowing you to move into the New Year with a clear sense of what you want from your relationships and what they need from you, but then forcing you to hold onto that. Your relationships will get a major boost when lucky Jupiter returns to your communication sector in August, along with a huge amount of cosmic support.